Training&Implementation-MS Dynamics AX 2012 R3 Retail Module |Contact US-Specto IT Training. channels include online stores, online marketplaces, and brick-and-mortar stores. b. Retail Modern POS Customization and Extensibility. The course also contains labs on extending Retail POS and Modern POS. Describe the technical framework and capabilities of Retail POS and Modern POS. 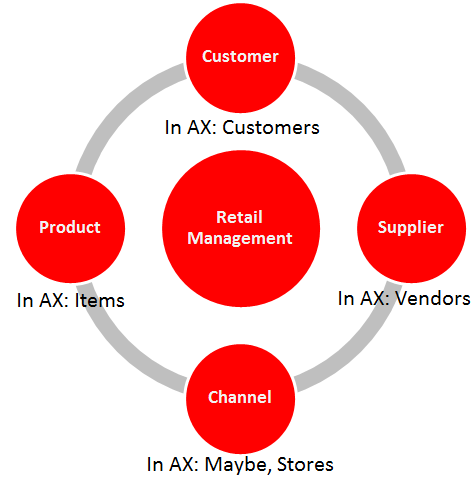 Microsoft Dynamics AX for Retail POS is the point of sale (POS) program for Retail. Check inventory, plus many more. d. Customer Order Operations, plus more. There is no offline capability and uses RTS for order creation. and uses hardware that is not attached directly to the POS computer. This module describes how to extend and customize the Retail POS on Microsoft Dynamics AX 2012 R3.